Global Relief Technologies (GRT) was excited to participate in a Symposium on United States Homeland Security which was a joint workshop co-sponsored by Christopher Newport University’s Center for American Studies, the Greater Hampton Roads Chapter of the National Defense Industrial Association, Continuity First, and Verizon Wireless. Lt. General Keith J. Stalder (USMC, Ret. ), former Commanding General of United States Marine Corps Forces Pacific, and a member of GRT’s Board of Directors, moderated a Panel Discussion entitled “Technology and Protection in America’s Points of Entry: Integrating Public/Private Capabilities”. Global Relief Technologies (GRT) participated in a symposium at Christopher Newport University on July 19th & 20th entitled “Symposium on Homeland Security: Enhancing Public-Private Partnerships and Coordination”. The symposium was a joint workshop co-sponsored by Christopher Newport University’s Center for American Studies, the Greater Hampton Roads Chapter of the National Defense Industrial Association, Continuity First, and Verizon Wireless. Lt. General Keith J. Stalder (USMC, Ret. ), former Commanding General of United States Marine Corps Forces Pacific, and a member of Global Relief Technologies’ (GRT) Board of Directors, moderated a Panel Discussion entitled “Technology and Protection in America’s Points of Entry: Integrating Public/Private Capabilities”. The panel included Rick Kopel, Senior Department of Homeland Security Representative to the National Counterterrorism Center; Ed Merkle, Director of Port Security & Emergency Operations, Virginia Port Authority; and Dr. Thomas W. Mastaglio, President and CEO, MYMIC LLC. 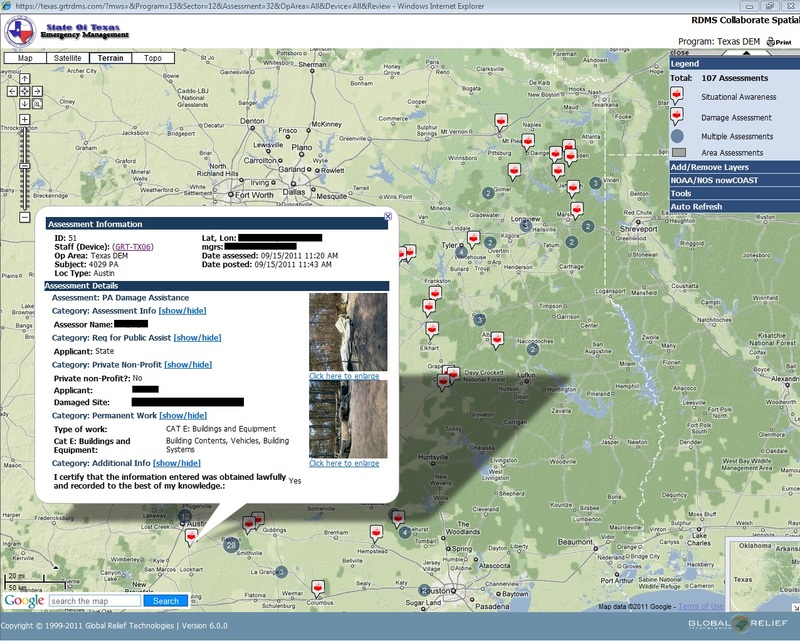 Global Relief Technologies’ (GRT) Rapid Data Management System (RDMS) is a flexible and adaptable Enterprise Mobile Field-Data Collection and Analysis Solution that provides the ability for field personnel (mobile workforces) to quickly and accurately collect, transfer, share, manage, and analyze key operational data and business information. Rapid Data Management System (RDMS) is comprised of the RDMS Collect software application running on any hand held mobile device and the RDMS Cloud Management & Collaboration Center accessible from any mobile device or through a secure web browser. Rapid Data Management System (RDMS) by GRT features include an easy-to-use intuitive graphical user interface, 100% real-time two-way communication, a Workflow Rules & Computation Engine which guarantees structured data validation and improved accuracy in the data collection process, complete Global Positioning System (GPS) & Geographic Information System (GIS) integrated mapping capabilities, the ability to work in a connected and/or disconnected environment, as well as the ability to be configured without difficulty to meet each user’s specific requirements while maintaining the highest levels of security including FIPS-140-2 and full SSL security. RDMS by GRT also offers the necessary ability for Emergency Response Management Teams, Disaster Recovery Teams, and Military Operations to stay connected 24/7 with the option of using Broadband Global Area Network (BGAN) Satellite Communications when wireless or other modes of connection are not available. Additional features include signature capture capability, photo/sketch reporting functionality, voice-to-text, automated PDF’s, bar code scanning, RFID tracking, on-demand satellite imagery, and a complete audit trail on all data. 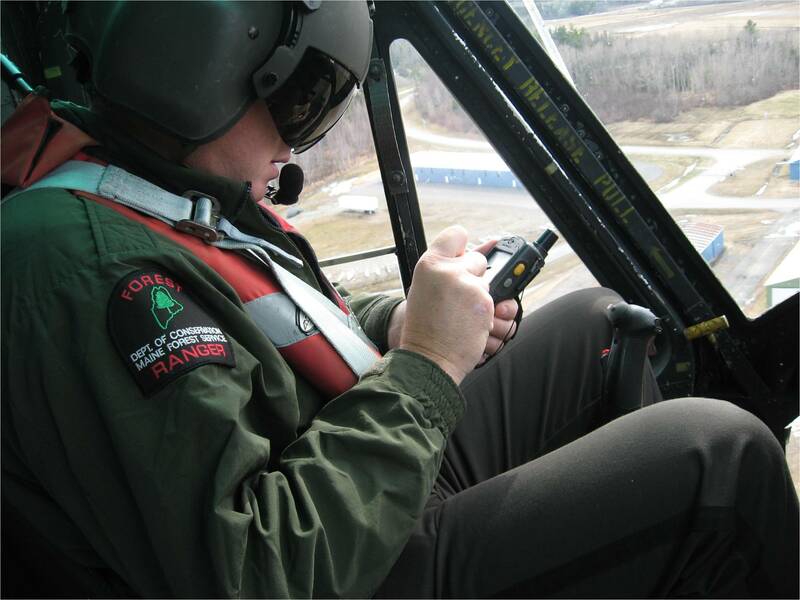 The Maine Forest Service uses RDMS technology to improve and enhance their daily operations.The Maine Forest Service, a division of the Maine Emergency Management Agency (MEMA), utilize Rapid Data Management System (RDMS) by GRT. US Marines utilize RDMS by Global Relief Technologies (GRT)US Marines utilize Rapid Data Management System (RDMS) by Global Relief Technologies (GRT) in Field Operations around the World. US Marines utilize RDMS by Global Relief Technologies (GRT)US Marines utilize Rapid Data Management System (RDMS) by Global Relief Technologies (GRT) in Field Operations around the World.